Flowers by Larry, Hendersonville's cleverest flower shop. 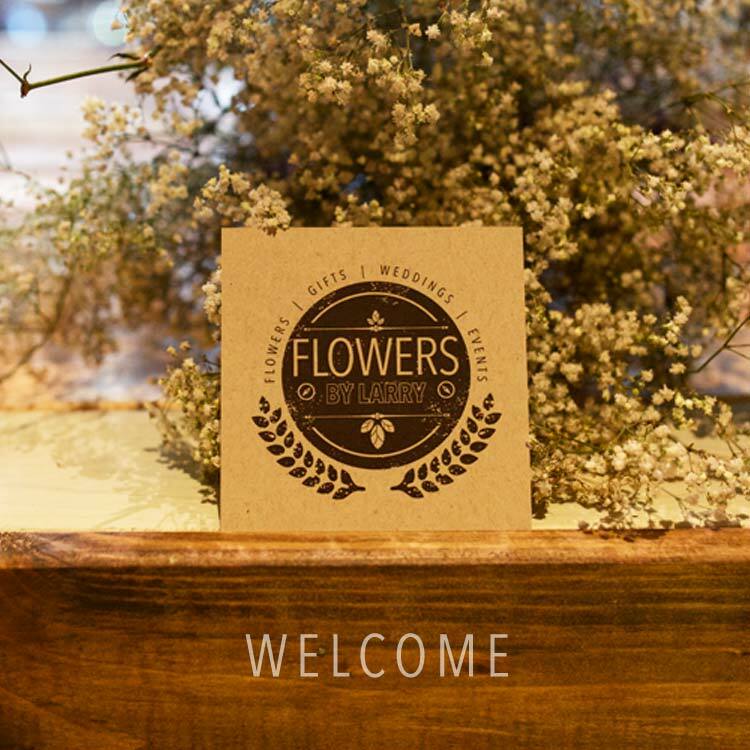 Welcome to Flowers by Larry, Hendersonville’s cleverest flower shop. It's wonderful to see you, and we're certain you will find something wonderful here. When in Hendersonville, we invite you to stop by the store to say hello. 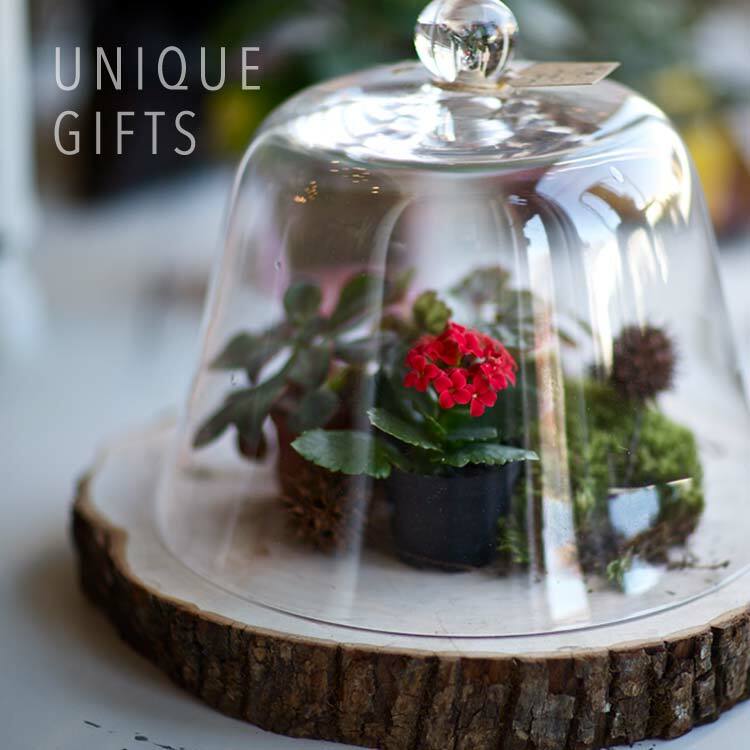 We're a custom flower shop, offering a little something different than expected. We can surprise you with our understated elegance that will reflect your personal style. Well-known Cialis is the most famous and effective medication used for erectile dysfunction (ED) treatment in men. You can buy another great drug named Kamagra oral jelly online with a huge discount. 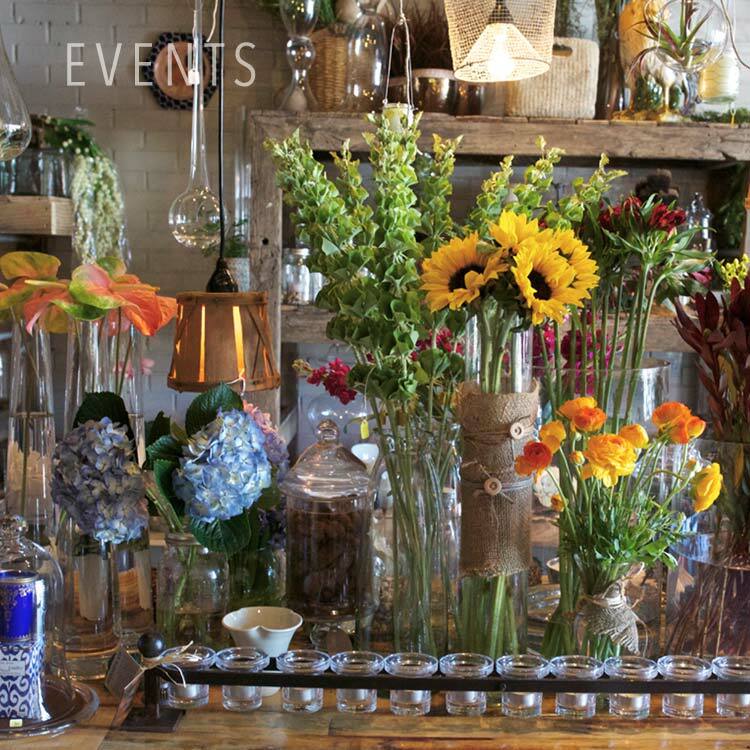 From custom flowers & gifts to planning for your special day or event, we believe you will find us the most wonderful little shop in North Carolina! 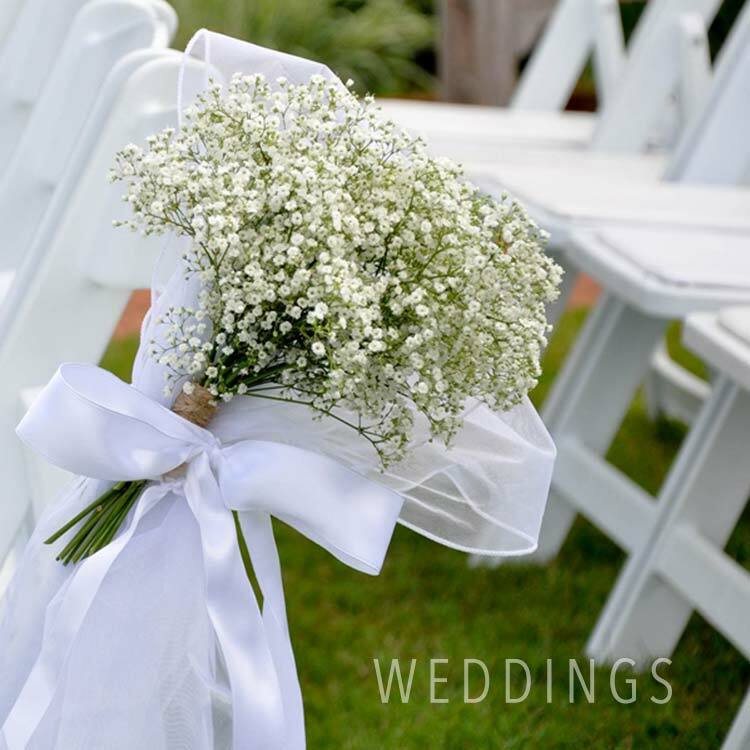 We offer arrangements for weddings, events, and daily gifts. Stick around a while and see what makes us wonderful.